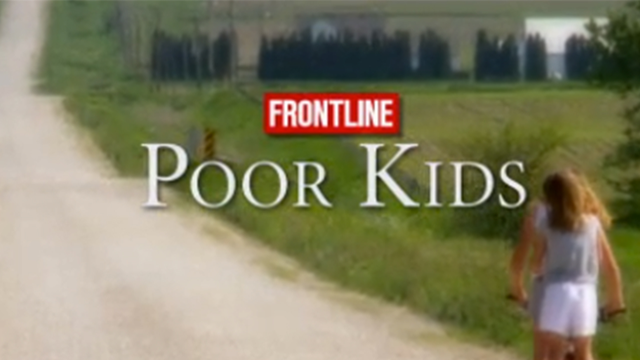 FRONTLINE'S Poor Kids is an intimate portrait of the economic crisis as it's rarely seen - through the eyes of children. Current statistics show that one in five American kids lives below the poverty line. FRONTLINE spent several months following three young girls who are growing up in families who are facing financial ruin.